New city? So much to see, but you don't know where to start first. Or perhaps you suspect you're missing out on the best sights and experiences, because you're just following the tourist brochures like everyone else. Well, not to worry. 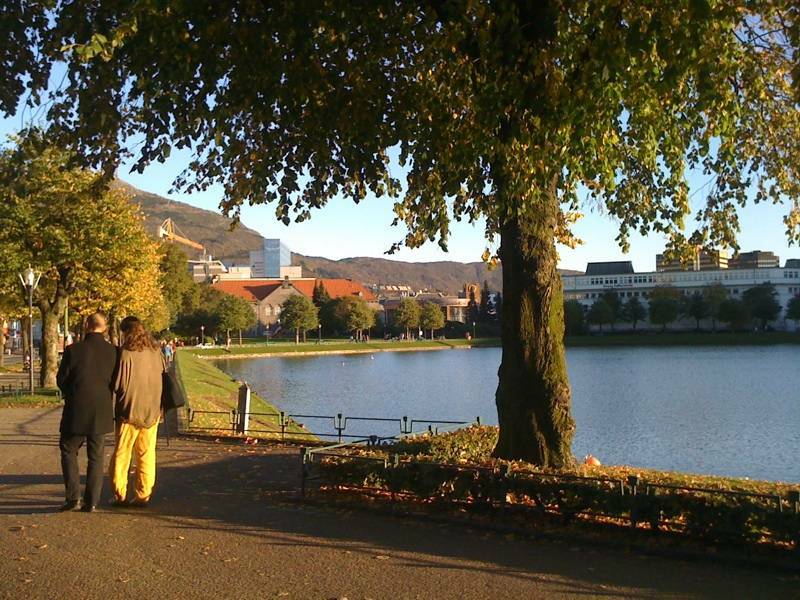 Come with us and we'll help you dive into the rich tapestry of this amazing Nordic city, experiencing the history and culture on a truly personal level. 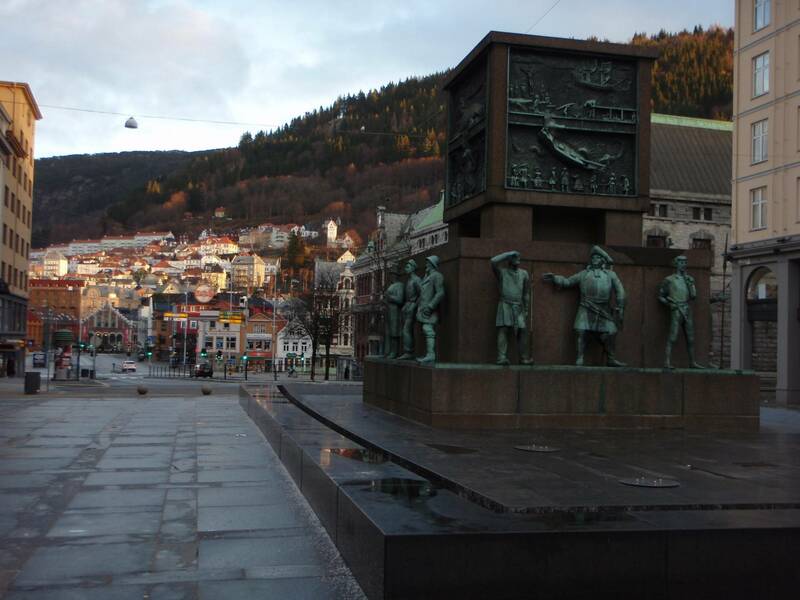 Bergen is the gateway to the fjords and was once Norway's capital city, so needless to say, there is a lot of walking and sights to cover. Our experienced guides will skillfully lead you through the old city and give you a clear insight into the history of it all, answering any questions you might have along the way. Ultimately a tour will help you get the most out of your visit whilst not putting a dent in your wallet. 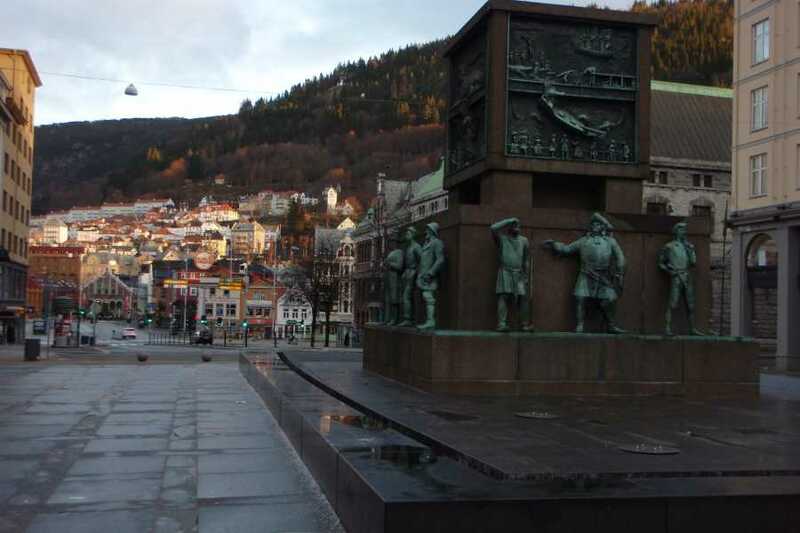 For a lot of people who come to Bergen this is a once in a lifetime experience. So make the most of it and enjoy the city. We are here to help. 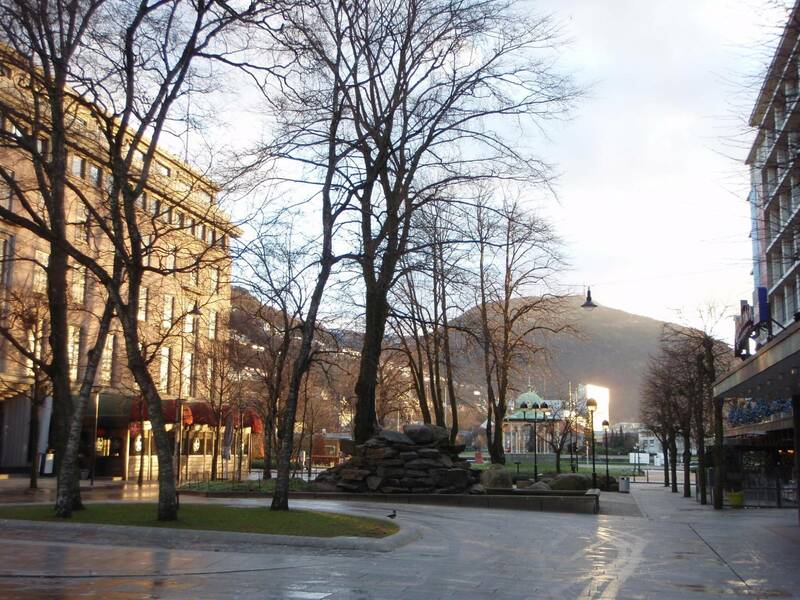 We'll meet at Bergen Teater, in front of Henrik Ibsen statue. 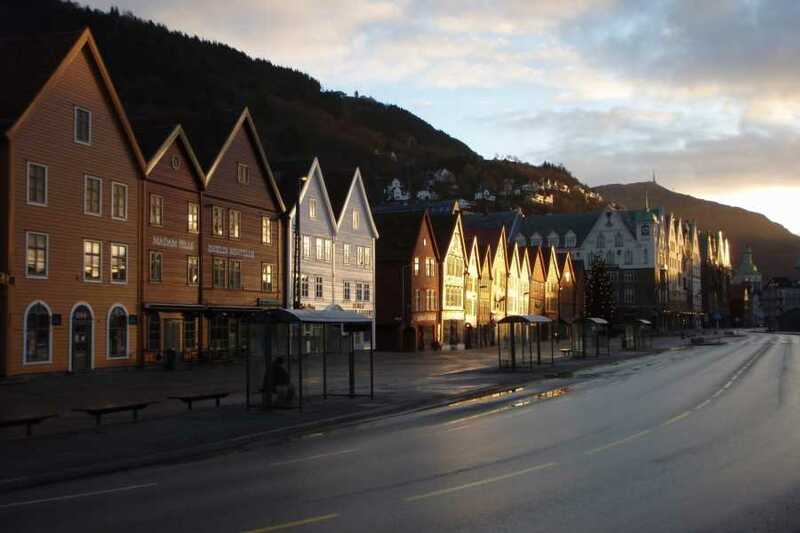 After a little walk in the city center, we'll explore the residencial areas of Nøstet and Nordnes, walking through the cozy and colorful houses of the area, then we'll head to Fish Market via one of the main shopping streets. 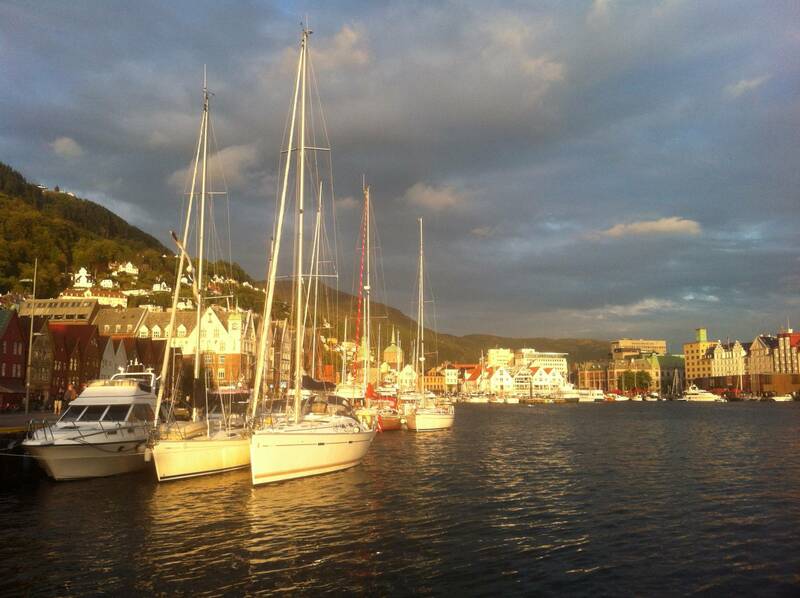 Our journey ends at the Fortress, but not before exploring deep inside Bryggen area and St. Mary church. 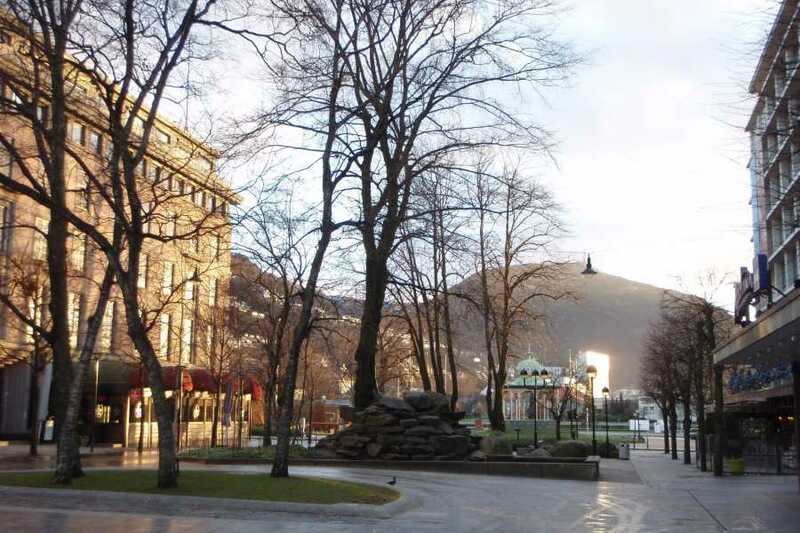 The tour should take around 3 hours, depending on weather conditions and group size. 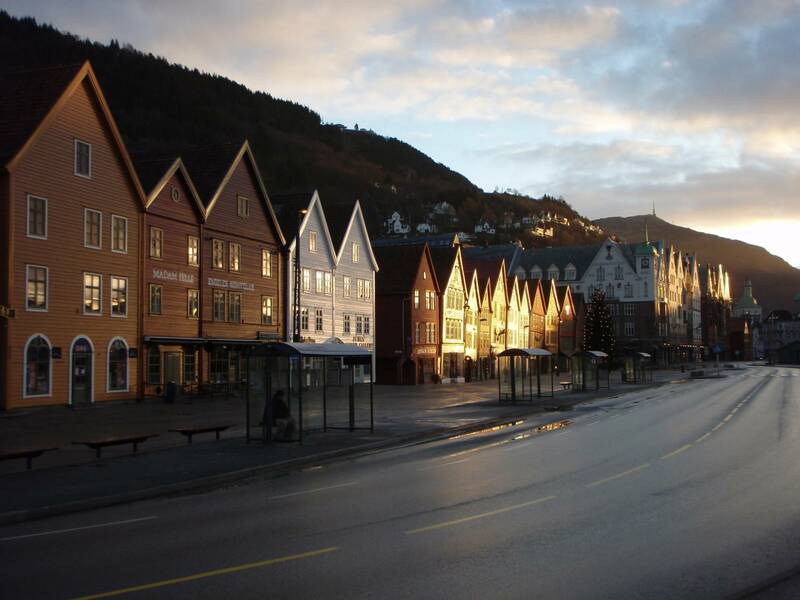 We'll visit the main attractions of the city (Bryggen, Fortress, Main Square, Nordnes and City Center) and give you cultural and historical knowledge of the sights we visit. 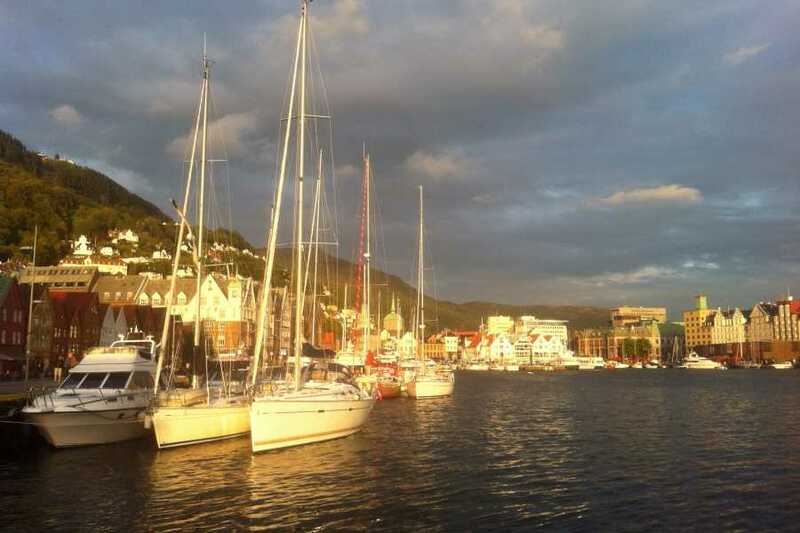 What's amazing about Bergen is that the path to those attractions is as interesting as the destinations. 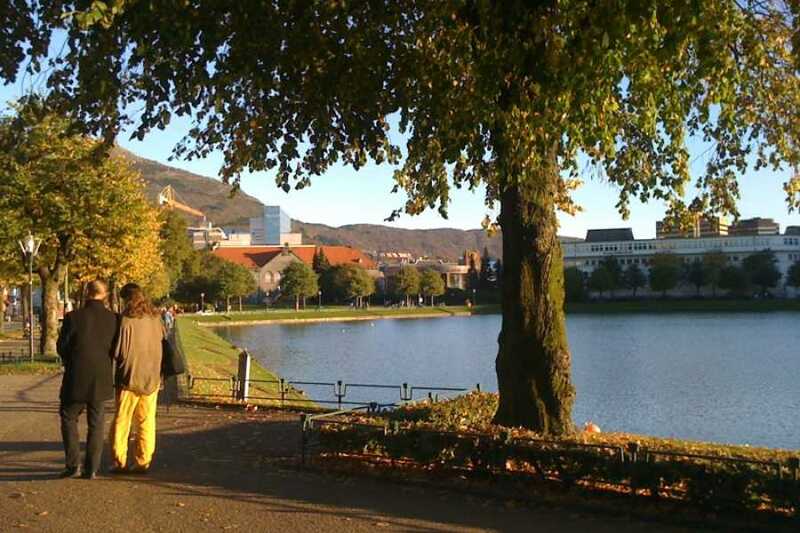 You'll be delighted to see the cozy wooden houses in Nøstet, the colorful neighborhood of Nordnes, the playgrounds for chieldren, and all the little things that you can only capture while walking on the right spots.